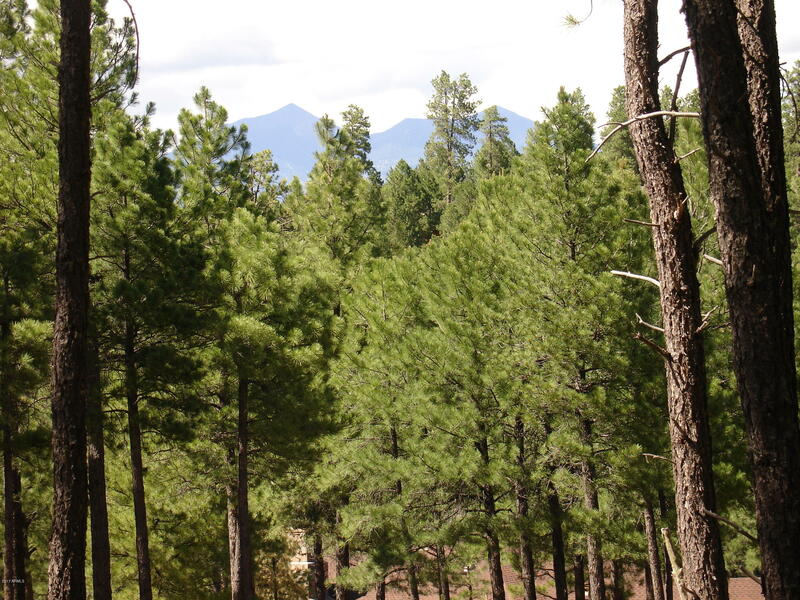 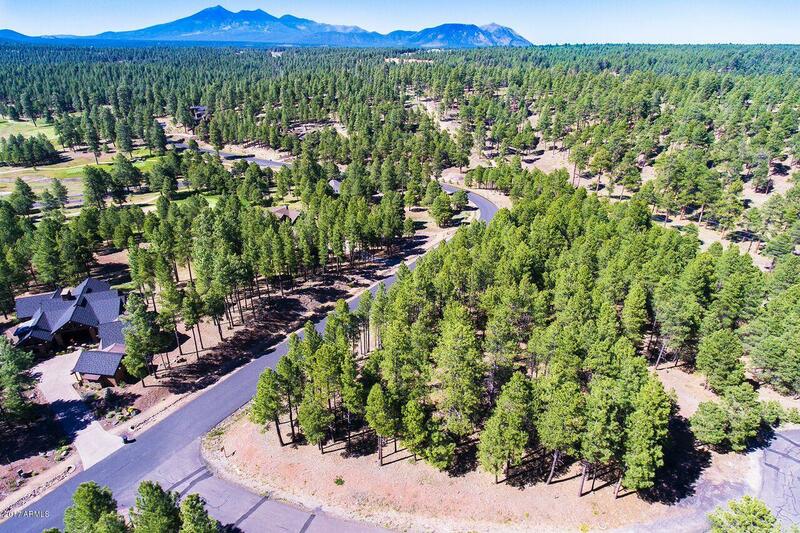 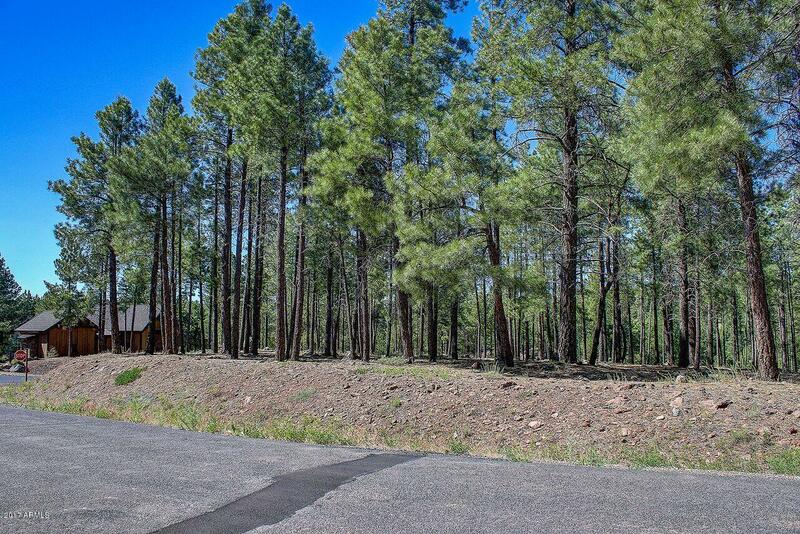 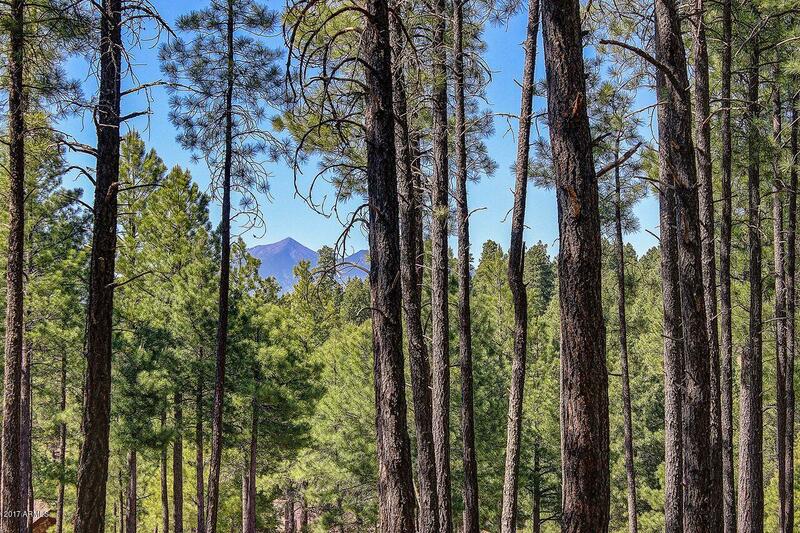 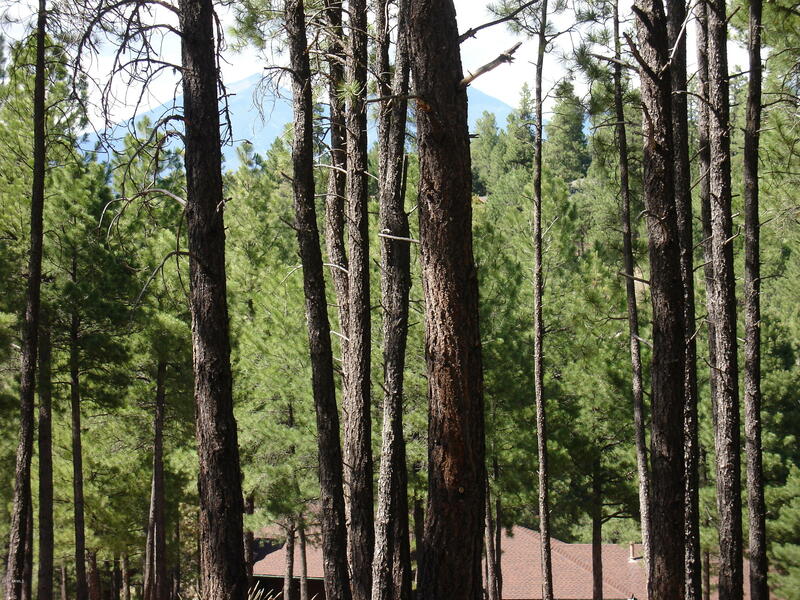 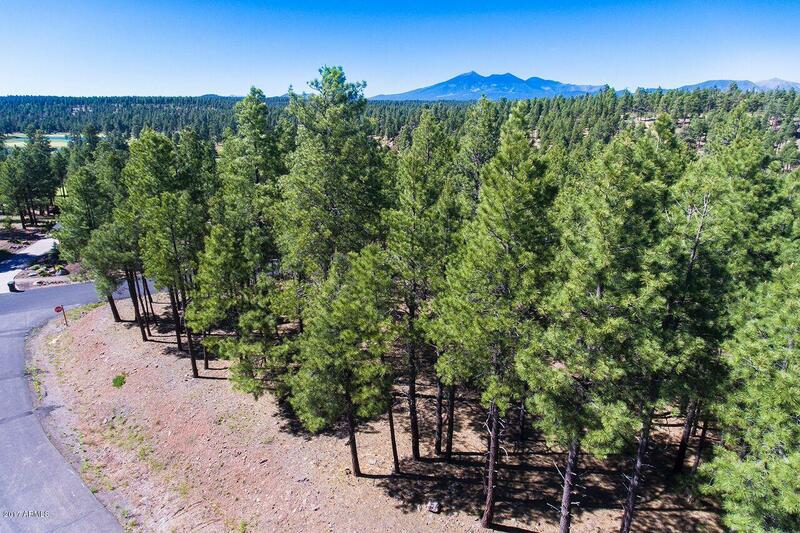 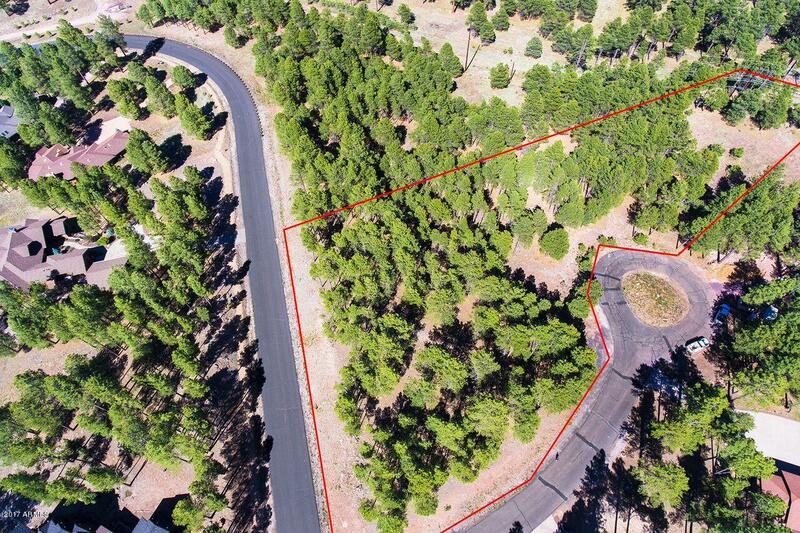 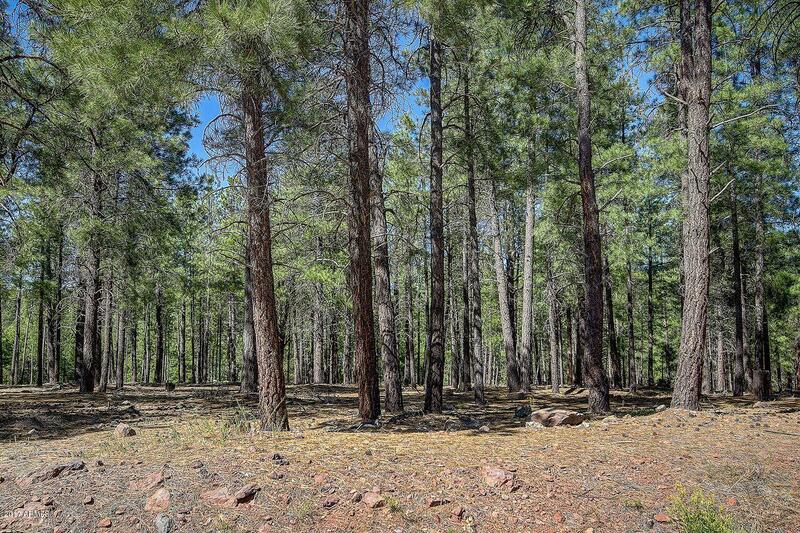 FH Lot 814...One of the largest lots in Forest Highlands, heavily treed and it has a view of the San Francisco Peaks. 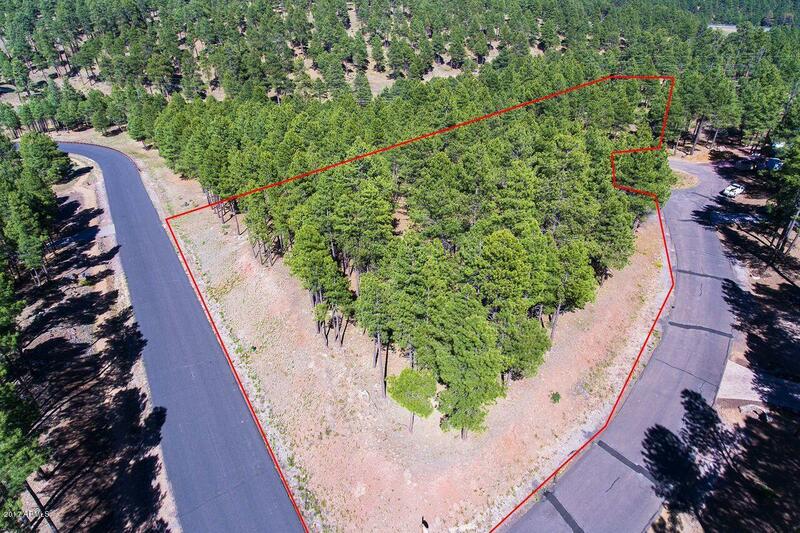 This lot is on a cul-de-sac and extends from the Andrew Douglass all the way to the back fence line for maximum privacy. 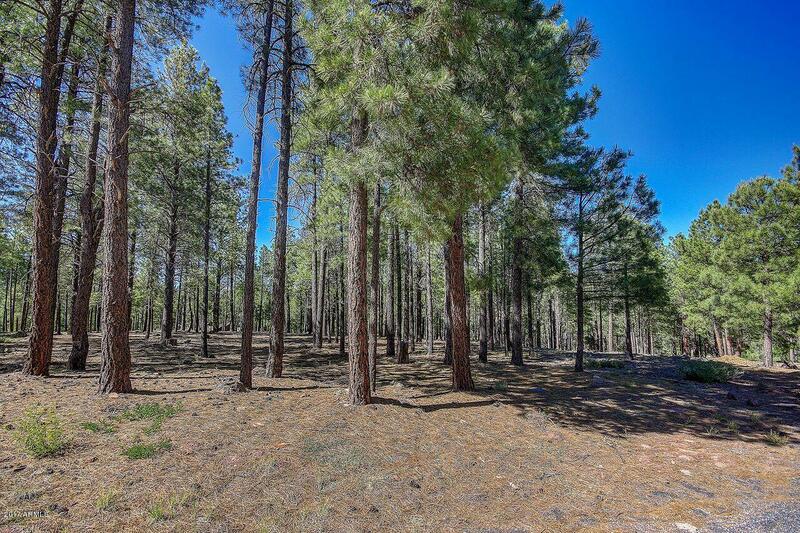 Don't miss this opportunity for a great lot with a view of the Peaks, which is becoming more and more rare in Forest Highlands. 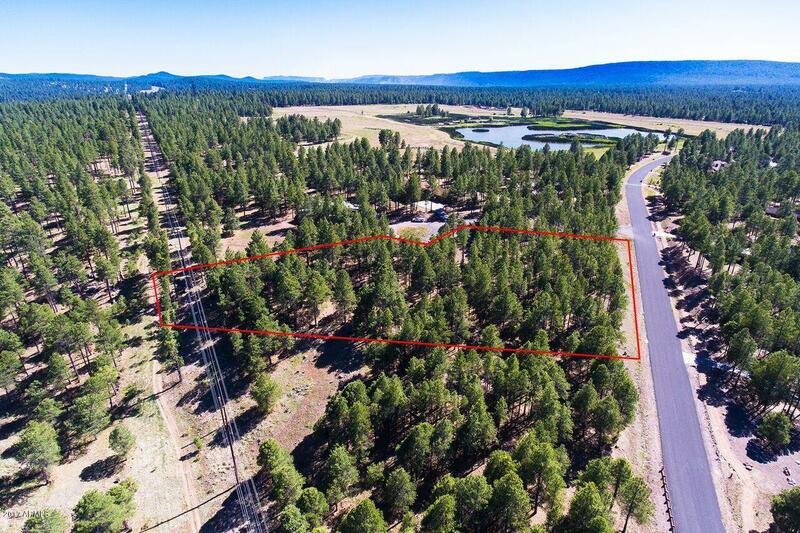 All utilities are to the property.